This study is an initiative of Museums & Galleries of NSW (M&G NSW). It is the third major report on museum and gallery audiences release by M&G NSW since 2011 but the first to examine museum audiences, their similarities, as well as their differences to gallery audiences. 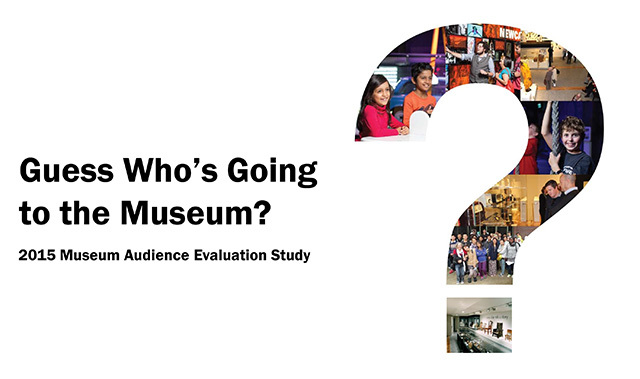 The study provides a benchmark on key demographics, audience motivations and behaviours of museum audiences, and creates a picture of an “average museum audience”. A new questionnaire was developed based on the one used in previous gallery studies*. The same methodology and analysis used in the gallery studies was used in this study to enable direct comparisons with the gallery audiences. • advocate for additional evaluation and assessment of NSW museum audiences. Download Guess Who’s Going to the Museum? This study was conducted with the participation of three professionally staffed museums: Museum of the Riverina, Newcastle Museum and Tweed Regional Museum.